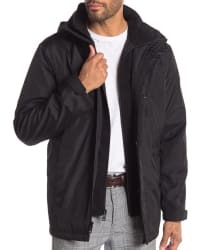 Nordstrom Rack has Trench Coat on Sale Saving up to 75% off. Shipping is free with $100 purchase. Nordstrom Rack is having up to 80% off Nike Sale. Shipping is free on orders $100. 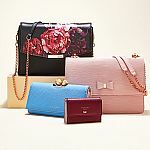 Nordstrom Rack has Up to 70% Off Ted Baker London sale. Shipping is free with $100 purchase. Nordstrom Rack has Designer's Sunglasses on sale from $120 saving up to 80% off . Shipping is free with $100 purchase. 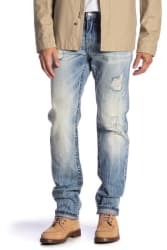 Nordstrom Rack has Up to 80% Off New Markdowns. Shipping is free with $100 purchase. 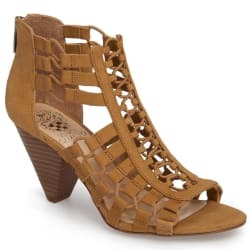 Nordstrom Rack has Up to 60% Off Ugg Shoes Flash Sale. Shipping is free with $100 purchase. Nordstrom Rack has up to 75% Off Designer Sunglasses (Tom Ford, Ray-Ban, Balenciaga and more). Shipping is free on $99+. Nordstrom Rack has Up to 70% Off Cole Haan Flash Sale. Shipping is free with $100 purchase. Nordstrom Rack has Up to 80% Off Designer Sunglasses (Fendi, Prada, & More). Shipping is free with $100 purchase. Nordstrom Rack has Nordstrom Rack Extra 25% Off Clearance. Shipping is free with $100 purchase.